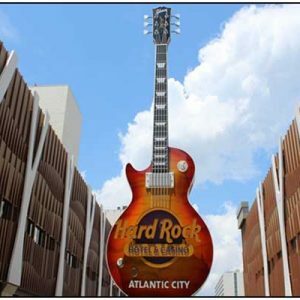 With over 100,000 total Internet gamblers signed up to enjoy Atlantic City online poker, roulette, blackjack and other forms of web gambling in the Garden State, New Jersey is drawing the attention of possible partners from across the pond. 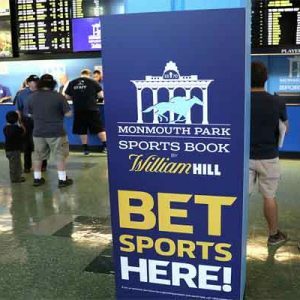 The number of online gamblers signing up and opening accounts to enjoy the New Jersey Internet gambling offerings is growing by roughly 3,000 every day, and New Jersey has seen virtually a trouble-free launch thus far. 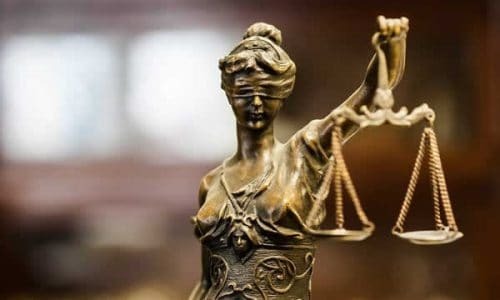 David Rebuck is the New Jersey Division of Gaming Enforcement director, and he recently stated in an interview that several companies in Europe have been in talks with New Jersey considering a possible Internet gambling partnership. To legally participate in the New Jersey Internet gambling industry in the United States, a player must physically be located inside that state boundaries under the current legislation. However, no such restrictions apply to international partners, and thousands of Europeans have been trying to log onto the New Jersey sites as well. 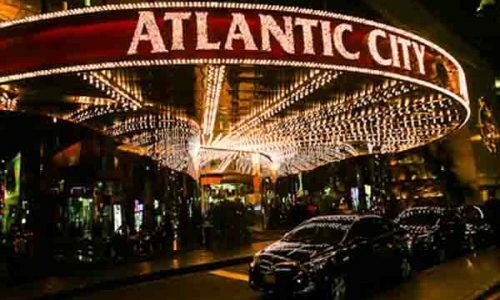 At this point they have been disallowed from gambling, but an agreement could be in the works that would allow international players to access the Atlantic City online casino and poker games. Europe has supported Internet gambling for over 20 years, and many countries other than the US have adopted a friendly attitude towards gambling in many forms. 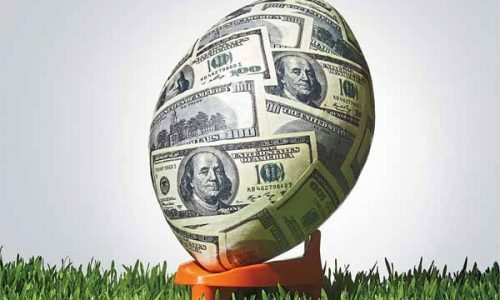 By reaching an agreement with some European countries, New Jersey could immediately and dramatically increase its already growing player pool. This could result in significant taxing and regulation revenue for the state. Rebuck made it clear that his organization is aggressively pursuing partners from other countries, hoping to offer “hundreds of millions of dollars” in Internet slot jackpots to New Jersey residents and players. 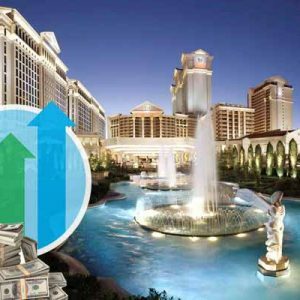 He believes that with the popularity of progressive slots, which take a small portion of money from every spin that each player makes which is playing that game, and a partnership with multiple countries overseas could deliver lottery-like jackpots such as those offered by the Powerball and Mega Millions lotteries. 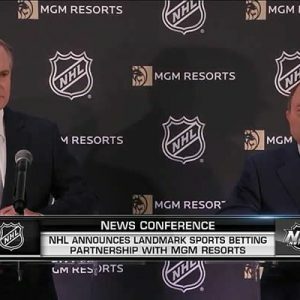 And New Jersey is not the only forward thinking company that currently offers legal Internet gambling while also seeking overseas partners. Nevada continues to seek legislation which would allow basically the same type of international partnerships. 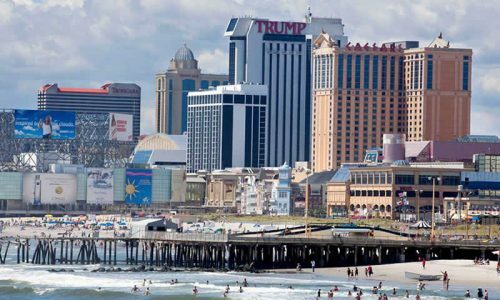 The New Jersey Internet gambling picture overall is very positive, so much so that nearby states are also considering allowing their residents to legally participate in the NJ Internet gambling casinos. 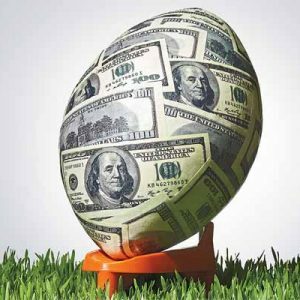 Obviously, an agreement would have to be reached between New Jersey and those nearby states, but that would probably be rubber-stamped very rapidly, as it would continue to grow the New Jersey player pool, meaning more money for the state. There is nothing official yet, but Rebuck stated that he hopes to make an announcement about a compact with some European countries very soon.